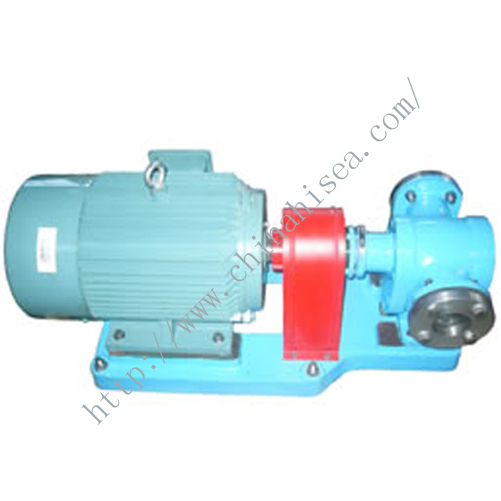 It applies to delivering non-corrosive luricating-oil or equivalent liquid without solid particles and fibres at temperature below 80℃and with the viscosity of 5×10-6～1.5×10-3m2/S(5-1500cSt).It can be applied to hydraulic transmission system. 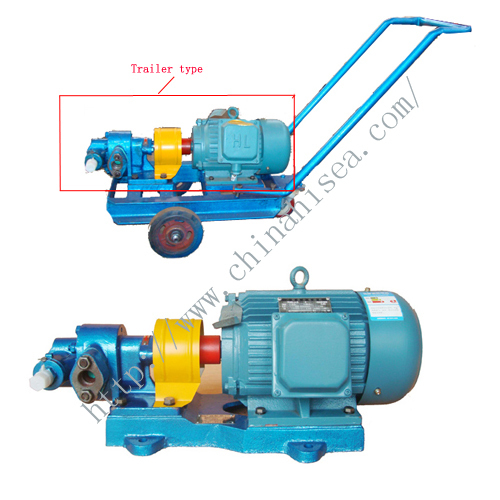 In oil delivery system, it exploits the performance of transfer pump or booster pump. 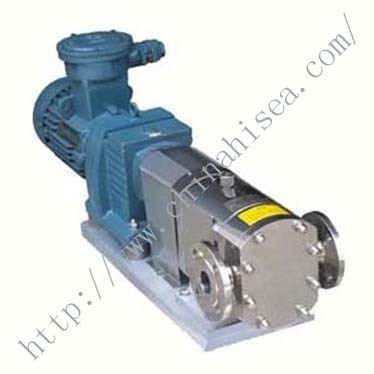 In fuel supply system, it has the function of dilivery, pressurization and injection. 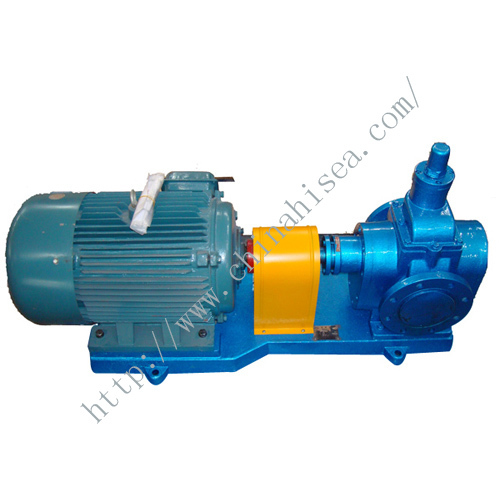 In hydraulic transmission system, it can be applied as hydraulic pump to supply hydraulic power. 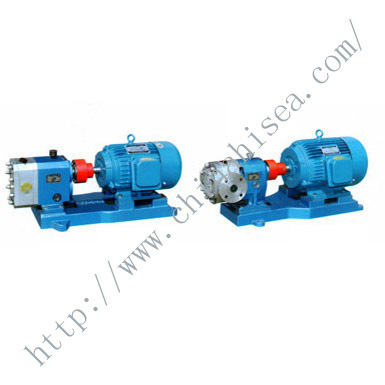 In all industry fields, it can be lubricating pump. 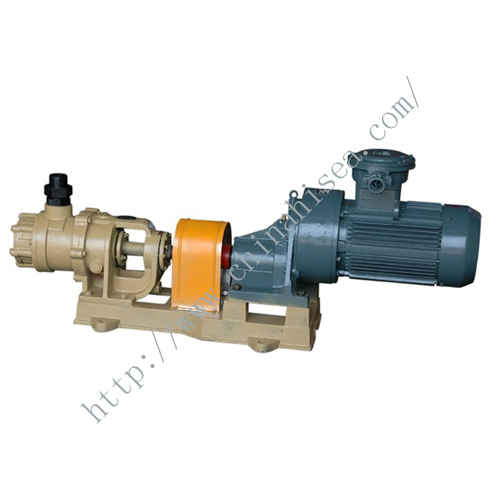 2CY series gear pumps are mainly composed of gears, axles, pump body, pump cap, bearing sleeves and axle-end seals, etc. 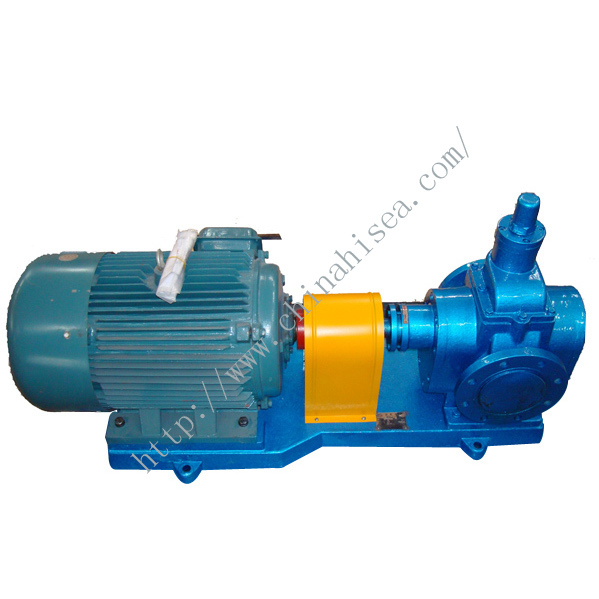 The nitriding-treated gears have the adantage of much high hardness and wear property, and they rotate with the axles inside the replaceable bearing sleeves. 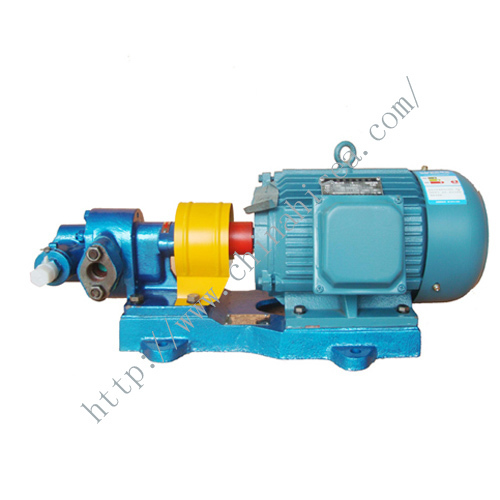 All of pump's parts can be lubricated by the delivered medium when working. 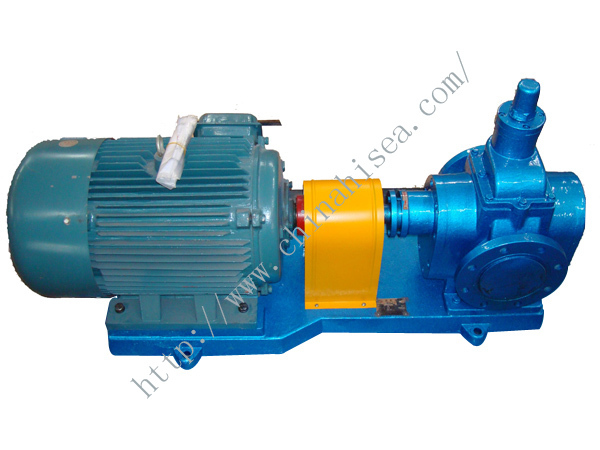 Four bearing sleeves are installed in suspension in pump body and can adjust the gap between the gear head face automatically according to the change of working pressure. 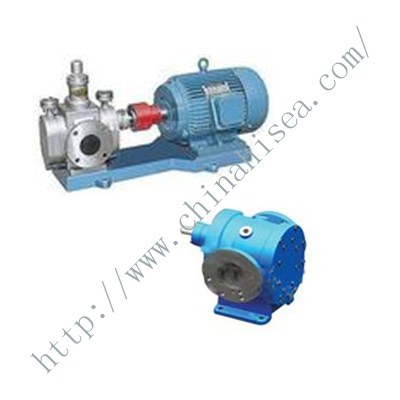 Therefore, this pump has the stable pressure, small pulsation of output flow, high volume efficiency. 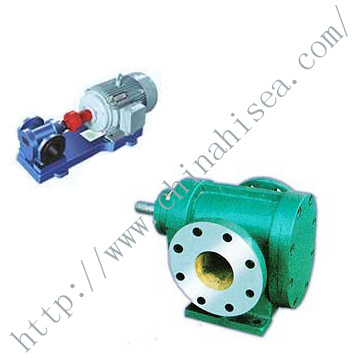 Related products for "2CY Series Gear Pump"